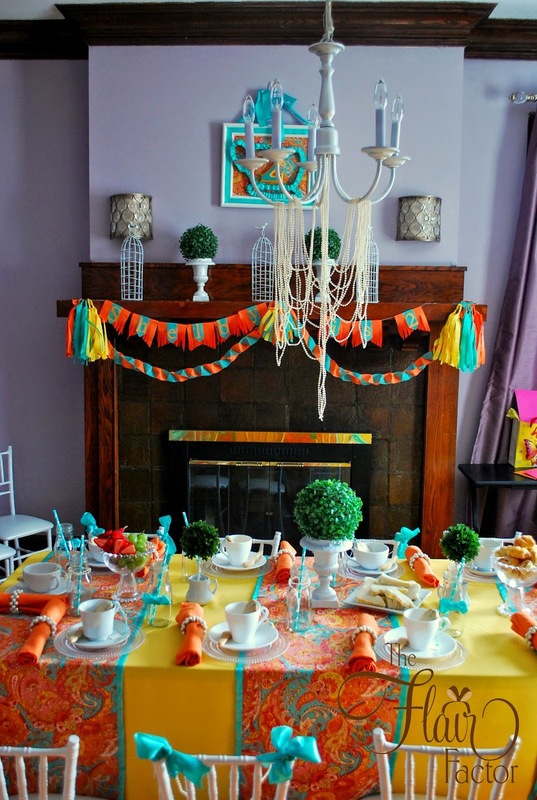 Mari of Couture Creations Events used our mini ghost chairs for a Mary Poppins themed 3rd birthday party. All images taken by Blaise Lambre Photography. This amazingly designed cake incorporated the elements of the theme perfectly. 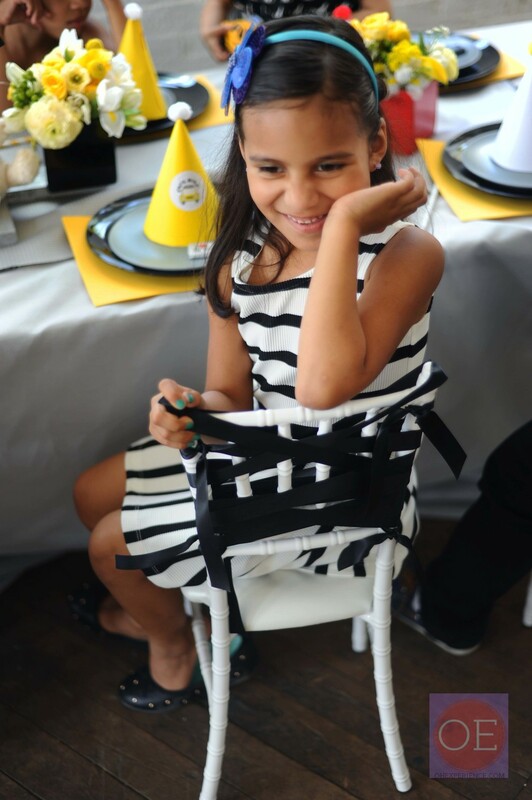 Abby of Pretty Posh Events used our Petite Seats to complete the look for her daughter's fifth birthday celebration. The theme was Princesses + Unicorns with a gold and fuchsia color palette. For the details of this event check out the feature on Hostess with the Mostest's blog here. 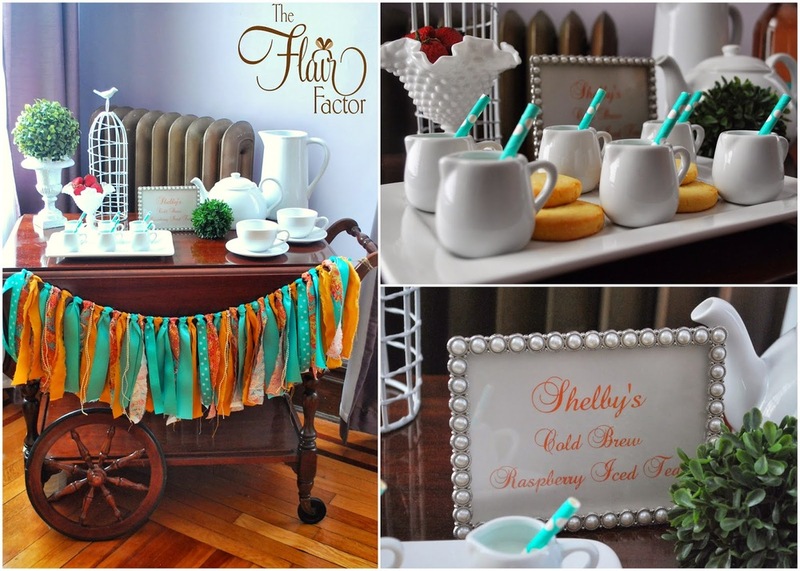 We had the chance to work with Natasha of the Flair Factor to implement her daughter's 2nd birthday party. Let me just say Natasha outdid her self with this design and all of the personalized and custom elements. It was over-the-top and just right for posh tots. The children had a blast on an Easter egg hunt, Easter egg painting, and eating sweet treats to their hearts content. Natasha was searching for many weeks for the perfect chandelier to use as an overhang for the children's table. She discovered the perfect one on Craigslist. She spray painted and decorated it with pearl strands. Super chic! Now this is a tablescape! 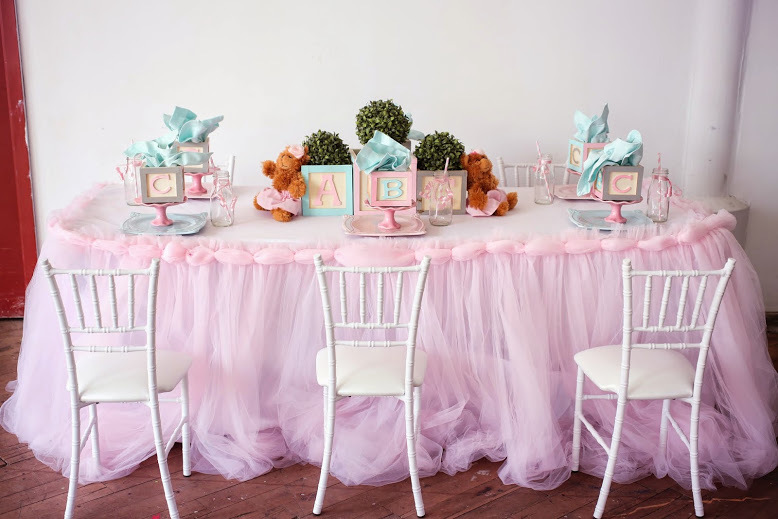 The dessert buffet with its custom linens where a huge hit with the children . . . and the adults. Treats like Jello shooters, macaroons, chocolate covered strawberries, and custom cookies were included. Did I mention Natasha made these from scratch, all while tending to her two year old and newborn son! Please contact us if you are looking for a super cute and sweetly sophisticated way to take your children's events to the next level. We are preparing for our first campaign which will include our spring/summer 2014 line of chiavari chair accessories. Our first shipment of chairs is on the way! Our order includes 30, white-on-white chairs. In route to us . . . Right as I arrived home a large truck pulled in behind me. The chairs had arrived. The shipping boxes (as shown above) looked like they had been through a scuffle and lost. Nevertheless, the chairs were package so well all 30 chairs arrived without a scratch. We are super excited to embark on this new business journey. 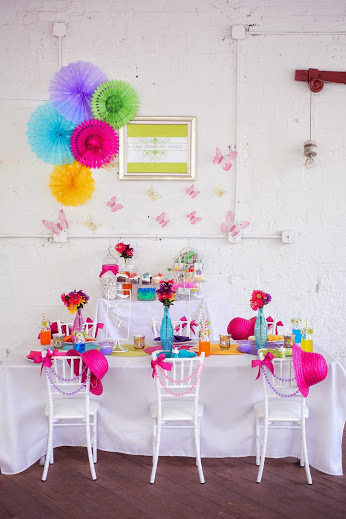 We hope to share our experiences as business owners and provide the latest trends in children's parties. 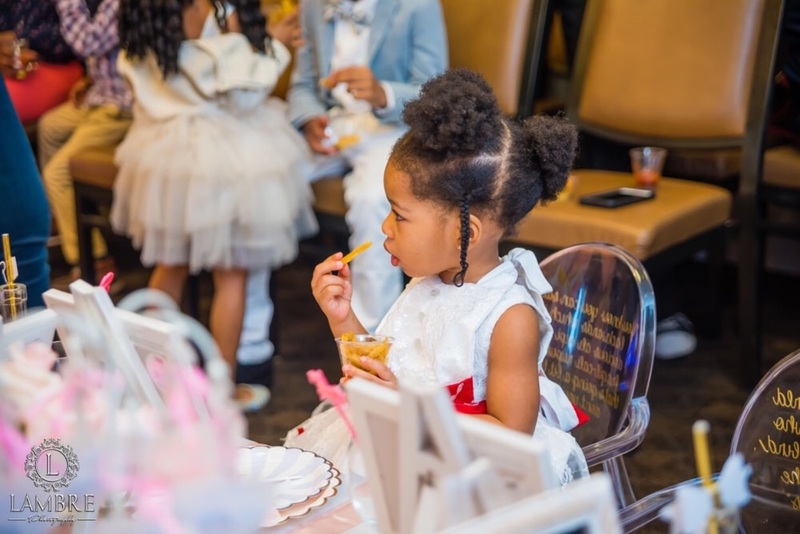 We are proud to announce the official launch of Petite Seats, a rental company specializing in child sized Chiavari chairs for your little prince and princess. 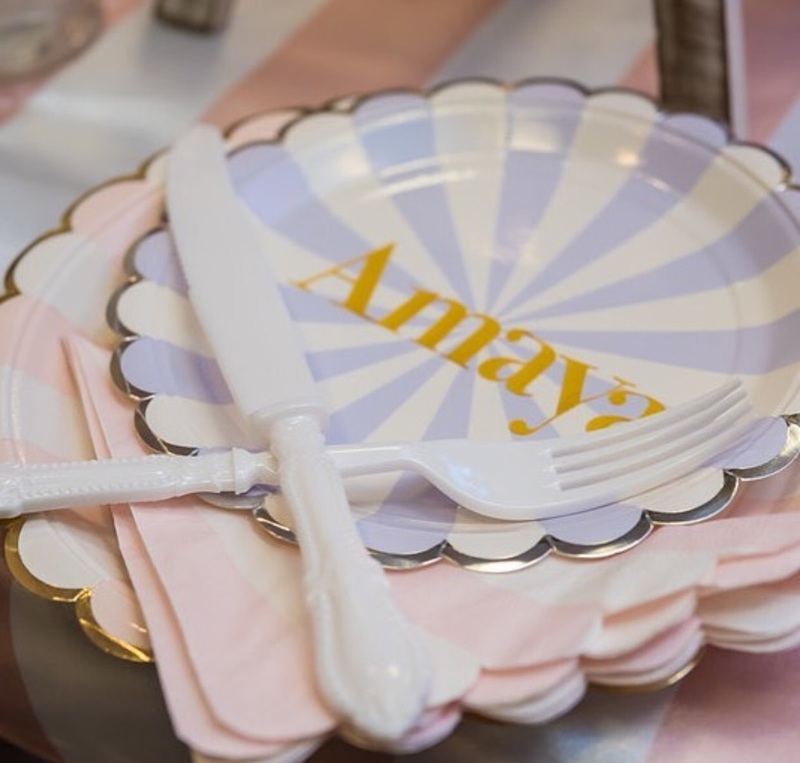 This beautifully designed line will bring undeniable charm to your special event. Why rentals for children? 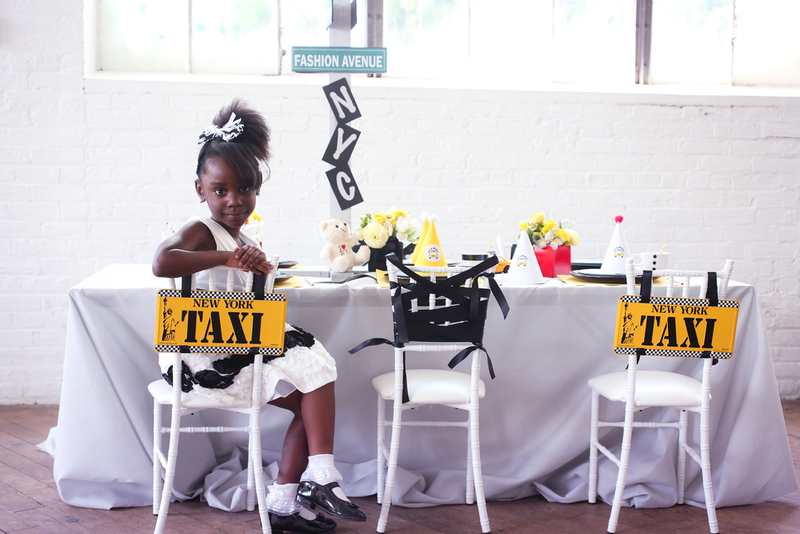 We saw a need for children seats at everything from backyard soirees to wedding receptions. Petite Seats offer subtly sophisticated style to any event. Made of 100% welded steel our chairs are made to be aesthetically pleasing and sturdy. Petite Seats will definitely transform ordinary into high style. Give us a call today to get a quote because we love making events special for you and your children. We can be contacted via email or phone. 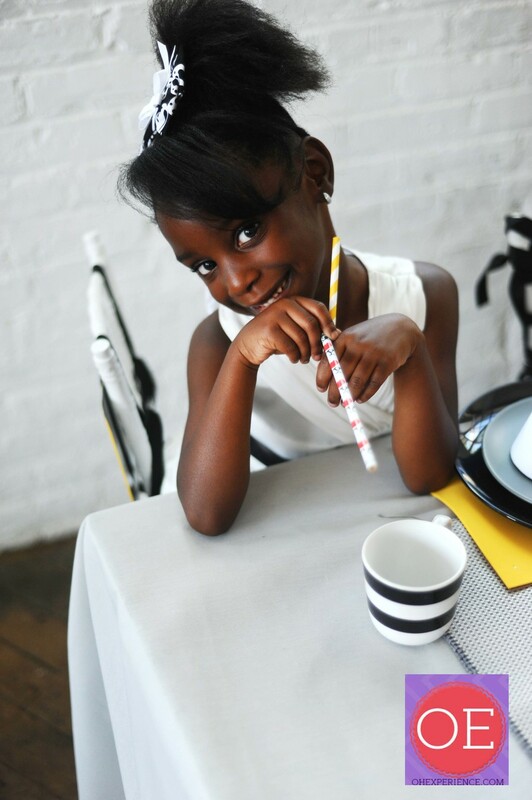 Check us out on Instagram @petiteseats for daily inspiration for your child's petite soiree and for the latest promos, products, and customer pictures.